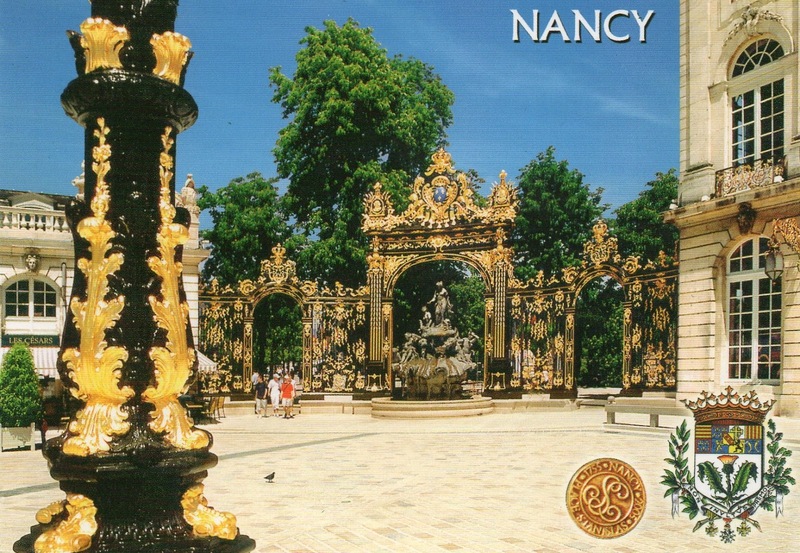 The square was a major project in urban planning, dreamt up by Stanisław I, as a way to link the medieval old town of Nancy and the new town built under Charles III in the 17th century. 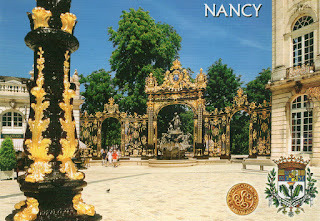 The square would also be a place royale to honour his son-in-law, Louis XV. The design linked two handsome buildings that already existed: the Hôtel de Ville (now centred on its grand square) and the Hôtel du Gouvernement. The seat of city government and the seat of Ducal government faced each other as complements through a series of rational, symmetrical but varied urban spaces, unequalled in Europe at the time. The square and the surrounding buildings, unified by their colossal orders, were designed by the royal architect Emmanuel Héré de Corny (1705–1763). Construction began in March 1752, and ended in November 1755. Barthélémy Guibal and Paul-Louis Cyfflé created a bronze statue of Louis XV, which stood in the middle of the square until it was removed during the Revolution, and was replaced with a simple winged figure. The square was renamed 'Place du Peuple', and later 'Place Napoléon'.